One of the things that attracted me to my husband when we met was his get up and go. When we met, we’d drive all over the place. I was new to the state and he’d take me everywhere in and out of state. 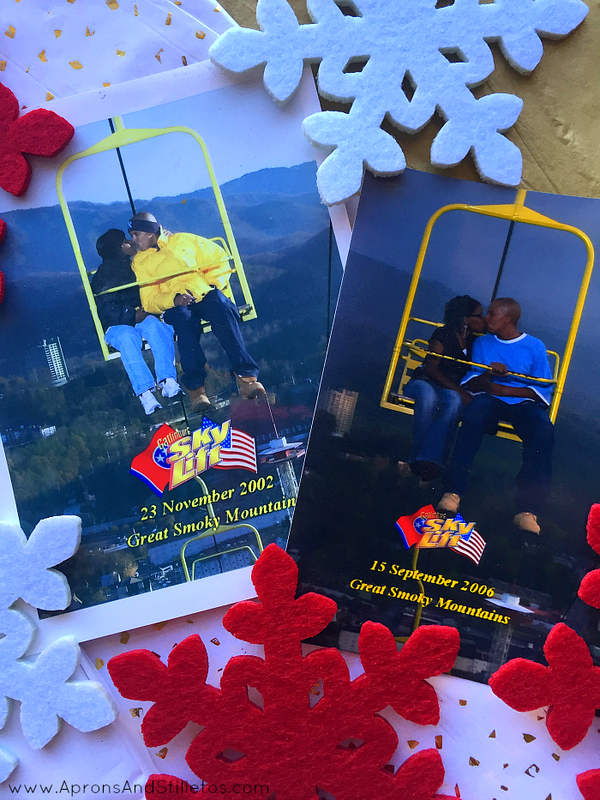 We visited the Great Smokey Mountains in Gatlinburg several times in the first few years of our marriage and I just loved his zeal for travel. Once our family grew, traveling slowed down, but now that they are older, we’ve started hitting the road more often. We have a holiday vacation planned for this year so I want to surprise my husband with a unique gift that will inspire him to travel even more in the new year. I bought him a Sonicare 2 Series Plaque Control toothbrush for Christmas that’s rechargeable. 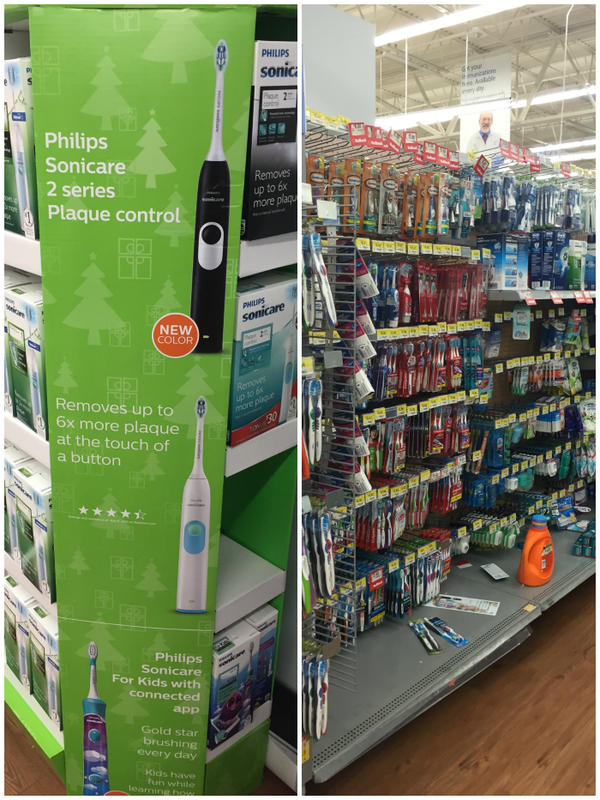 It’s a power toothbrush designed to remove more plaque than a manual toothbrush. They were on sale a Walmart and came with a black or white handle. When I saw the sale price I immediately thought how I would package and gift this to my husband. My husband is the dental hygiene guru of the family. He’s always on top of us about our teeth, so I know he’ll love this toothbrush. 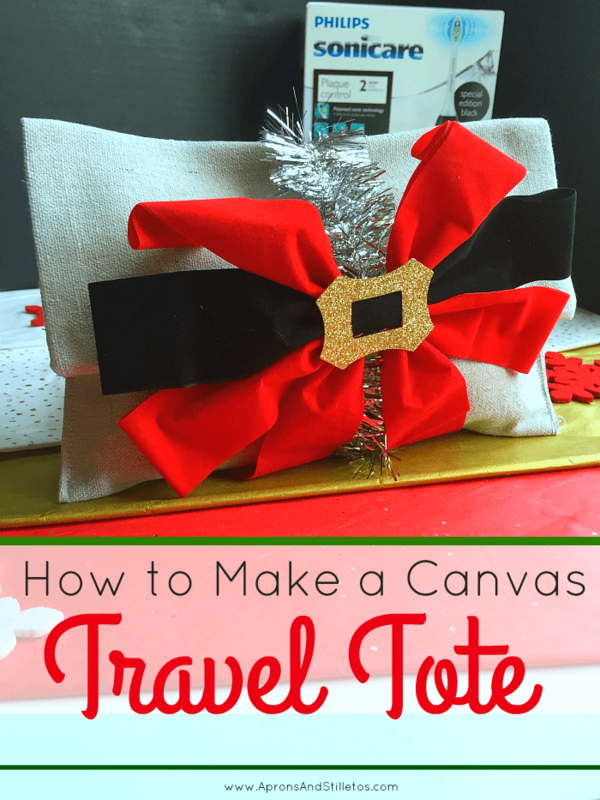 When I gift it to him, I’m also going to gift him a canvas travel tote and travel containers. 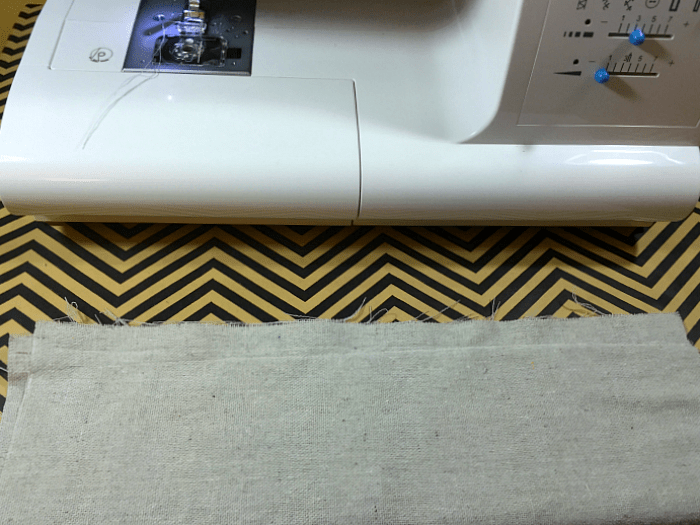 I haven’t sewn in a few years so I wasn’t sure how this project would turn out, but here’s what I did. 1. 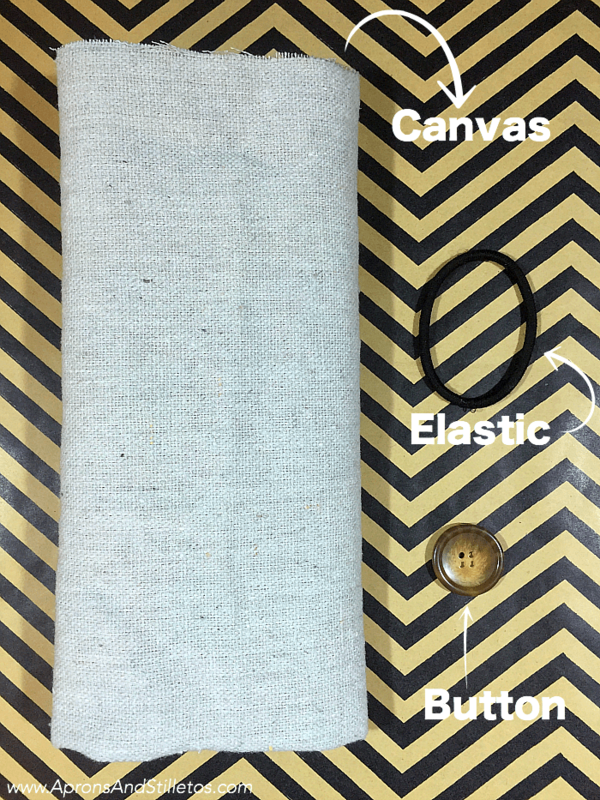 Measure out 20 x 12 inches of fabric. 2. Iron it and fold in half. 3. 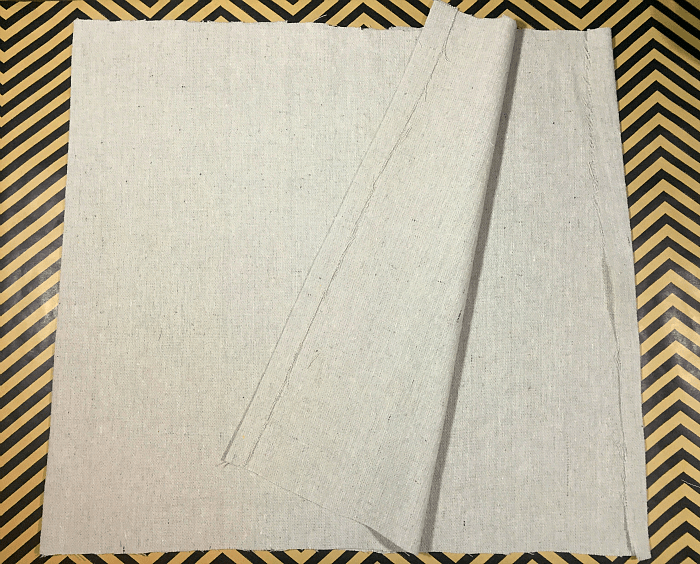 Mark the fabric at 10 inches wide and 18 inches long. This is wide enough to fit the Sonicare toothbrush. Stitch a seam along the tops and on side of the fabric. Stitch the remaining side leaving about 4 inches unstitched. 4. 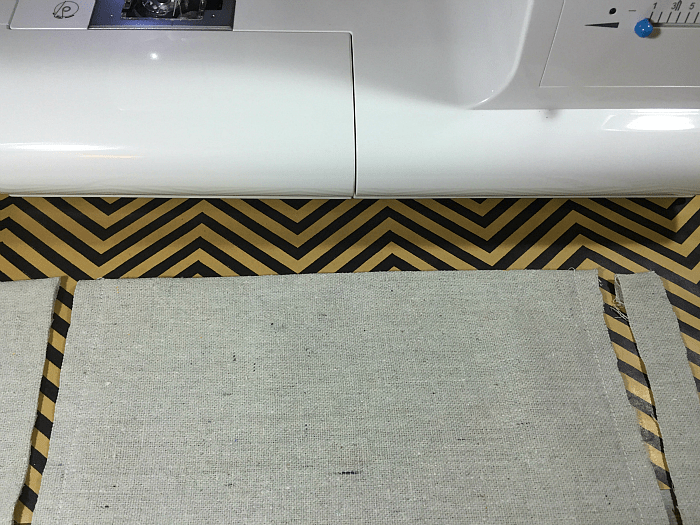 Trim of the excess fabric around the edges. 5. 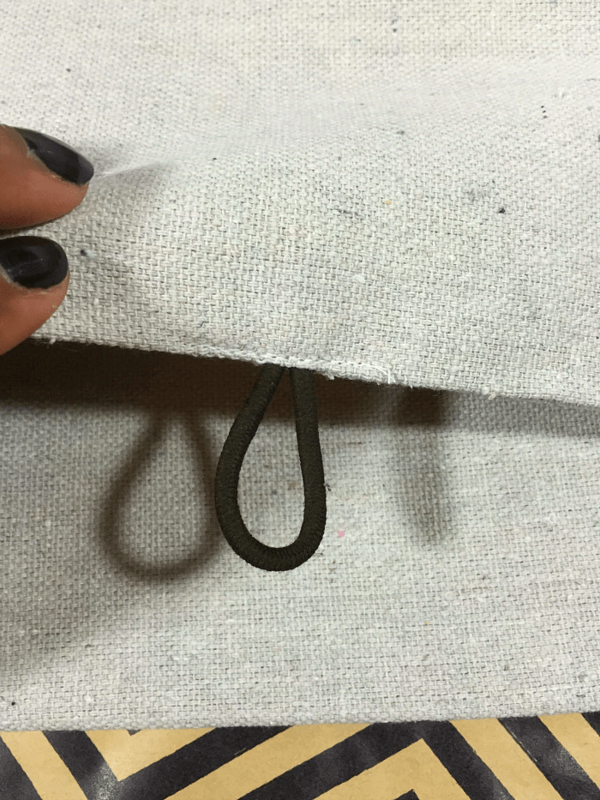 Turn the entire piece of fabric inside out using the 4 inch opening. 6. 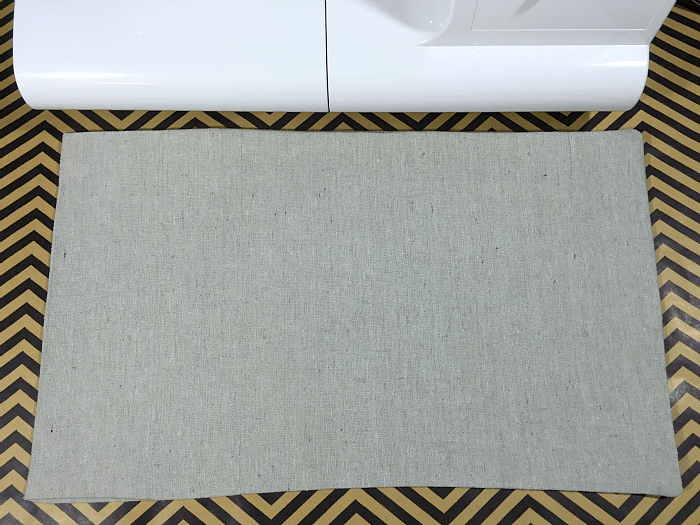 Now iron the fabric flat and fold the bottom portion up toward the center at 6 inches. 7. 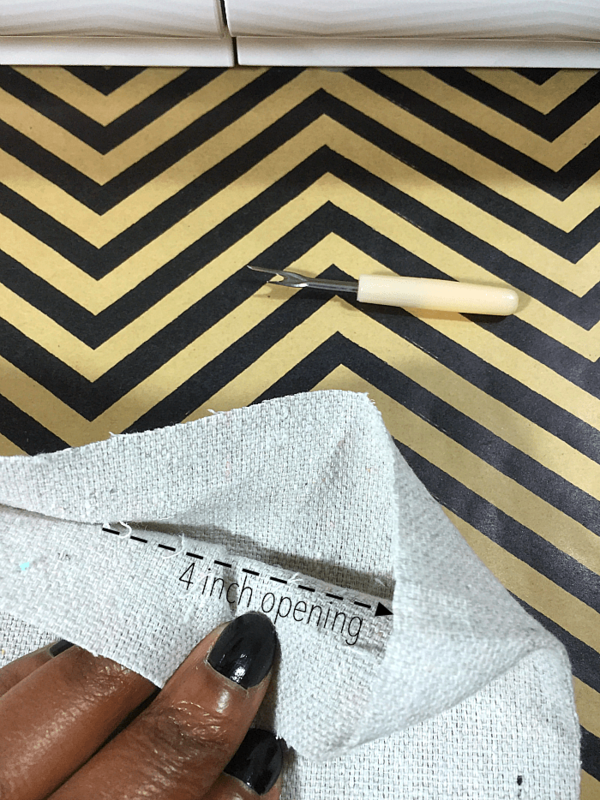 Sew the sides down creating an envelope-like effect. 8. 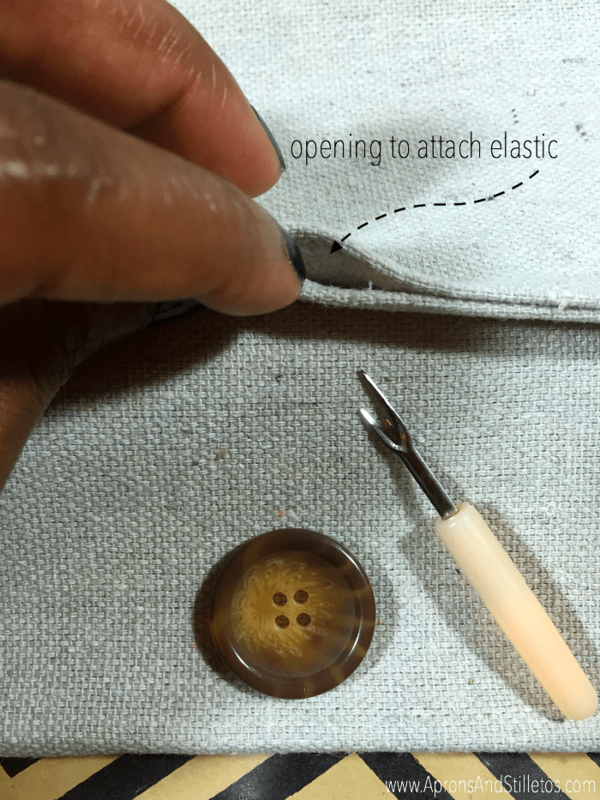 Now using a seam ripper, create a small opening to insert the elastic band. 9. Insert the band and stitch the opening closed. 10. Sew on the button. Like I said, I had been some years since I used my sewing machine so I wasn’t sure how this project would turn out. I was a little concerned whether my measurements would work for everything I wanted to put in the tote, but it turned out perfect. Here’s a quick video showing how easy this travel tote is to fill. Want more amazing crafts? 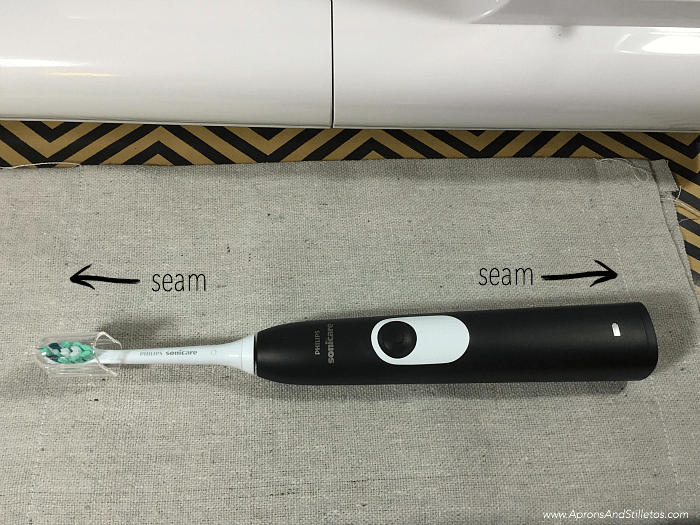 Check out my previous tutorials and some from the Sonicare site. What a great idea and it really came out wonderfully well! 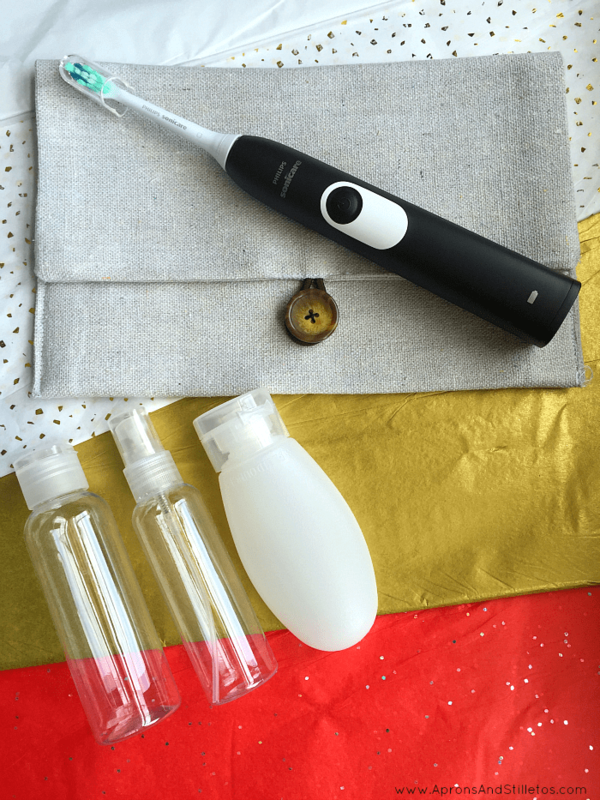 It would also make a great present for a woman with some of those smaller travel size shampoo, conditioner, powder, deodorant etc in it. 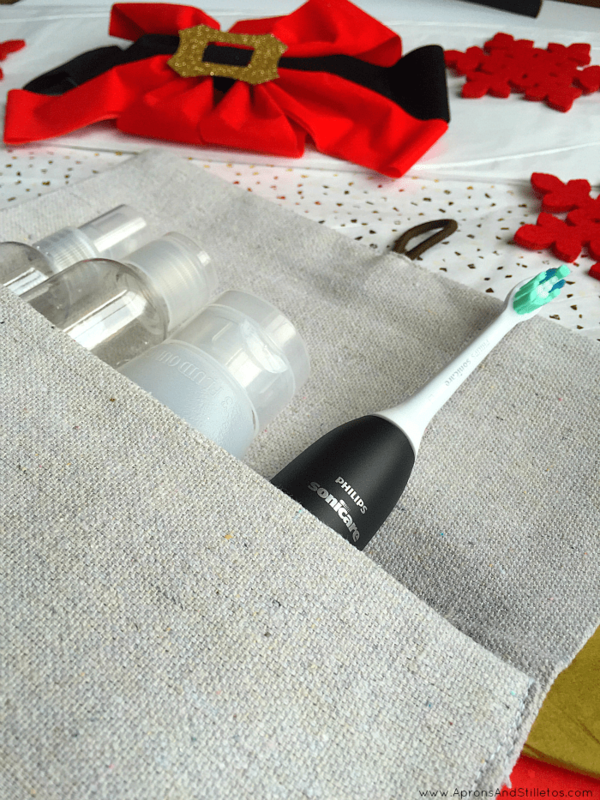 This is so smart, especially for things like toothbrushes! I hate throwing it into a bag with all of my other toiletries! This is totally adorable! With some fabric stamps or faux flowers this could be a super stylish clutch. What a crafty idea. My mom could whip one of these up in no time. Me, not so sure. Love how you told a story to introduce the project. Great instructions & visuals. 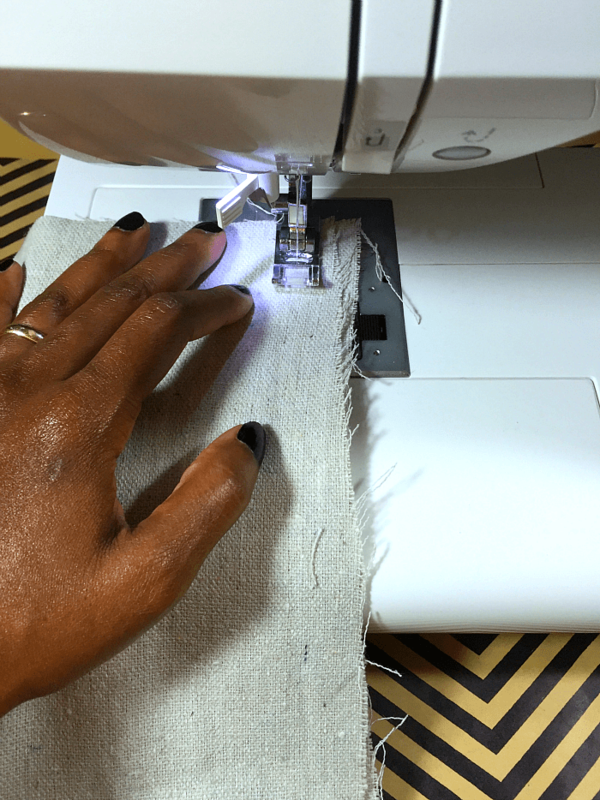 I got stuck with sewing machine & iron the fabric Dont have either, but its a great DIY. Now this is genius! And such a thoughtful gift! I love things that are not only hand made, but useful. That is so cute. I would love to make my own tote! That's awesome that it turned out to be the exact right size. That's a great way to carry those kinds of things! This is such a creative and cute gift!! Thank you for sharing the steps on how to make it!! What a terrific gift! Loved all the photos! We don't travel as much any more, but then, my hubby is a home-body! I bet it could work as a "work tote"! Great post! What a great idea! And the canvas makes it more manly. What a cute gift idea! I love making homemade gifts to give to my loved ones for the holidays. That is seriously cute. It would make an awesome Christmas gift idea.